Hosts Megan Tackett and Will Grandbois talk about this week's paper with guest Sheryl Barto. It's been a hot summer! 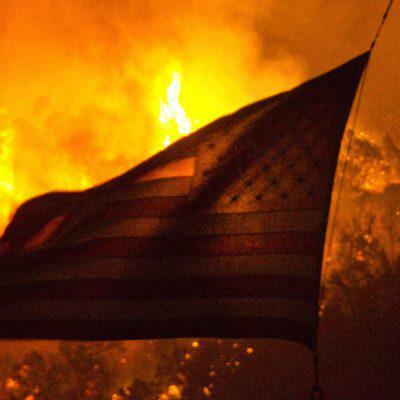 Will Grandbois and Megan Tackett talk about recent fire activity and important restrictions in addition to other recent coverage by the Sopris Sun. 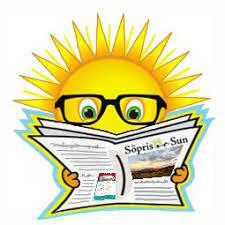 For today's show, editor Will Grandbois and reporter Megan Tackett are joined by four freelancers for the Sopris Sun. 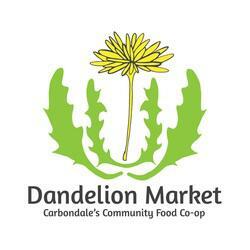 Members of Dandelion Market (aka the Carbondale Community Food Co-op) voted Wednesday night to remain open for at least 2 more months, provided certain milestones can be reached. For this week's Everything Under the Sun, Sopris Sun editor Will Grandbois and KDNK's Amy Hadden Marsh talk to Dandelion Market board member Richard Votero and working members Felicia Trevor and Jason White about those milestones and what it will take to keep the market going and growing. Sopris Sun editor Will Grandbois and reporter Megan Tackett join KDNK's Amy Hadden Marsh this week to talk about pay inequality, SANE program finds a home in Glenwood Springs, and what's happening with the Carbondale post office. You can find all the stories here. KDNK is proud to announce the arrival of a new weekly program: Everything Under The Sun featuring staff and guests of The Sopris Sun, Carbondale's community supported, weekly newspaper. In today's show editor Will Grandbois and reported Megan Tackett join KDNK news director Raleigh Burleigh to talk about the Carbondale Board of Trustees, Fire Chief Ron Leach, and the Benjamin Weeks trial. The show will return every Thursday at 4pm. 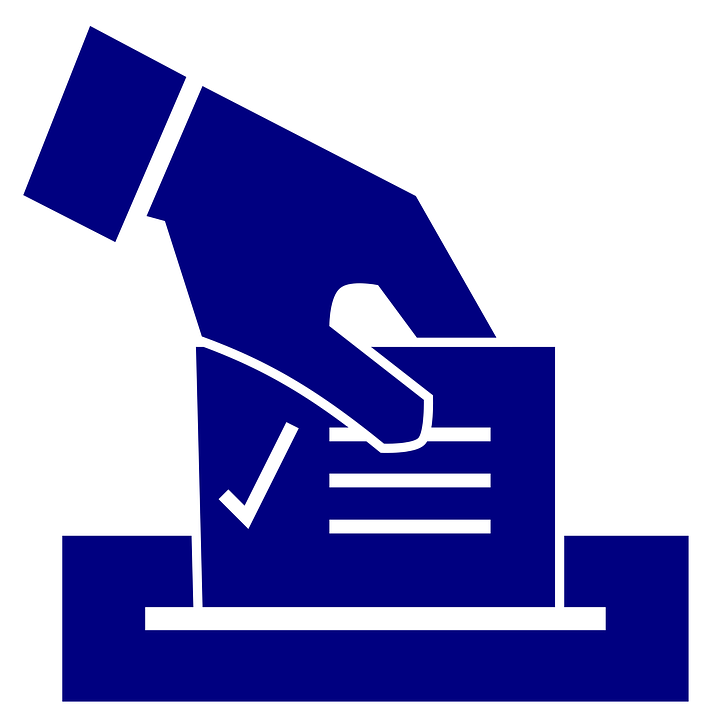 Sopris Sun reporter Megan Tackett and editor William Grandbois visited the KDNK Studio to discuss 2017 Garfield County Ballot Issues with KDNK’s Raleigh Burleigh. 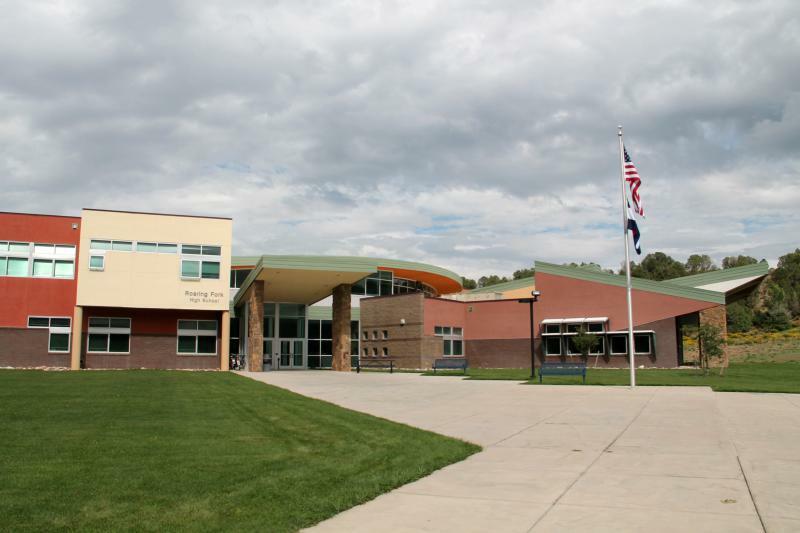 The Roaring Fork School Board just hired a new principal for Roaring Fork High School. For this week's News Brief, Sopris Sun editor Will Grandbois talks to KDNK's Amy Hadden Marsh about the hiring process and where the controversy stands. Read the whole story by clicking here. KDNK's Local Newscast airs weekday mornings at 6:41 and 7:41 during Morning Edition.